Going, Going, Gone! Check Out Our New Auction Page! Shopping for furniture on the France & Son website just got even more exciting! Who doesn’t love the thrill of a live auction? Especially when it comes down to the last minute and a bidding war has broken out. 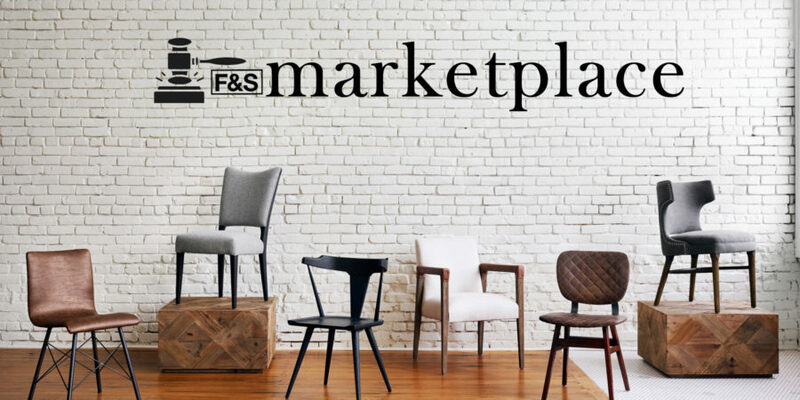 Now you can experience that adrenaline rush on our site with the new F&S Marketplace. Want… Read More Going, Going, Gone! Check Out Our New Auction Page!